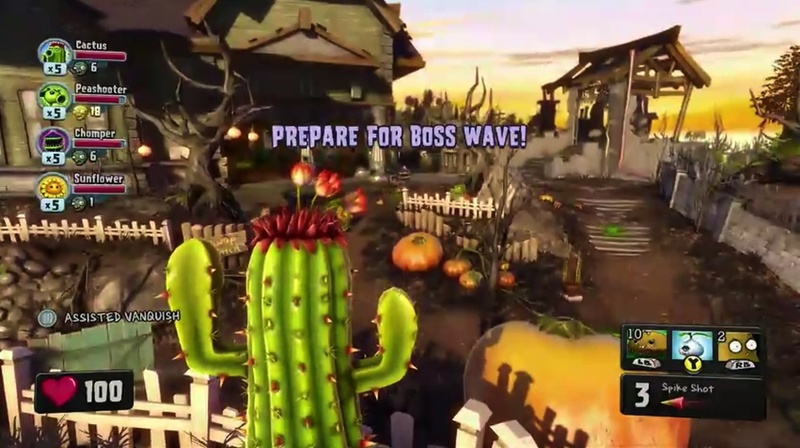 EA has announced Plants Vs. Zombies: Garden Warfare. The game will be a third-person multiplayer co-op game. It will arrive first on Xbox One and then it will eventually land on Xbox 360. The title has multiple classes and a four-player co-op mode. Classes each have their own primary ability. Classes shown include the Chomper, Cactus, Peashooter, and Sunflower. Boss enemies shown included disco zombie and a Gargantuar. Plants Vs. Zombies 2 has been confirmed for mobile devices this July, too.